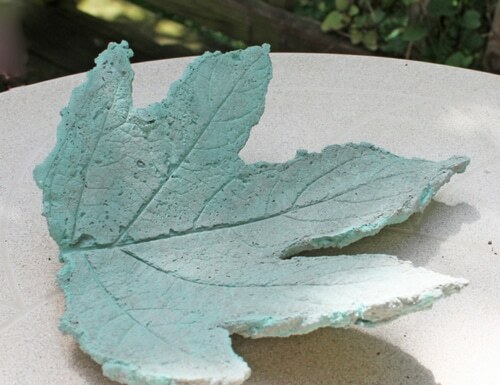 Think of is as an artistic ceramics project…but with concrete. There are dozens of uses for the finished project. From garden accents to serving trays, you’ll enjoy making, and displaying, these easy to make decorative pieces.